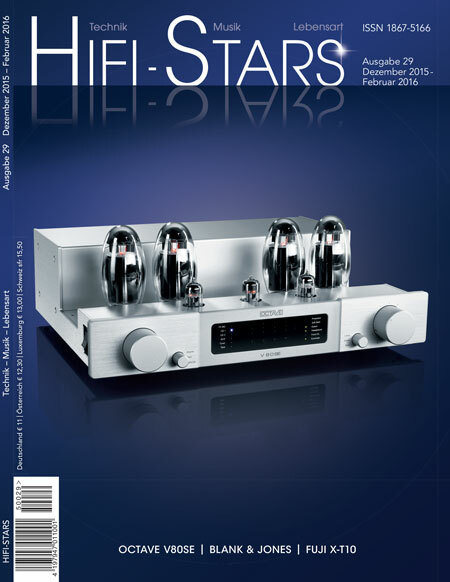 Hamburg and the Norddeutsche HiFi Tage are always worth a trip. Probably I've already mentioned: Hamburg is one of the cities where I could think about a good living. Better than a lot others. Well, I'll not mention about the music and the higher and higher quality of the show. It is worth visiting, but believe me, You will need the whole time to be sure to find (and then enjoy) the rooms worth Your time: there are really a lot. 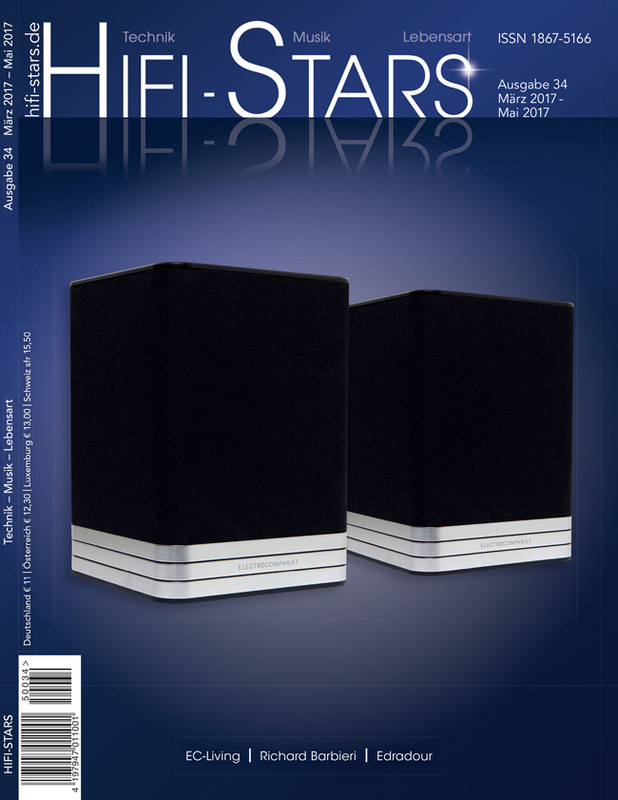 It is a big system, but if You consider the main parts, Loudspeakers and power amp, it is still in a reasonable price range. Good music, good sound, really enjoyable for even longer than the 2 days of the show. The organizer (Ivonne) put a basket of prizes together and we offered a set of Mini loudspeakers (here the news), they were the most valuable price of the event. These pair of Minis have been won by Ingo B**h. I hope he will enjoy them as well as I'm enjoying mine here in my home. If You are curious about some pictures, please here You can find them. 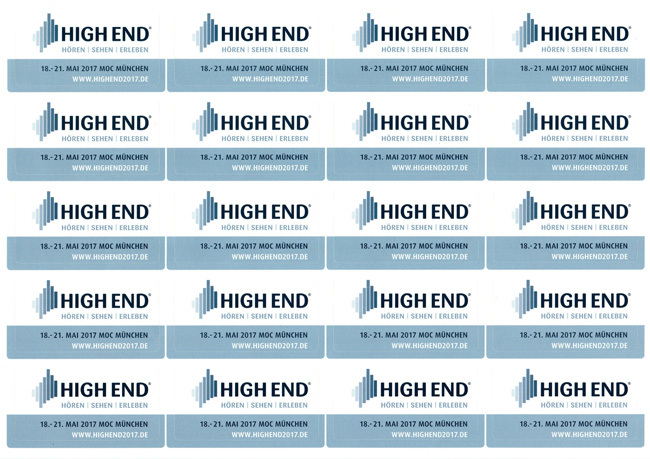 We received confirmation that our booking for the Munich High End has been confirmed. Looking forward for this new cooperation, it will be fruitful!! 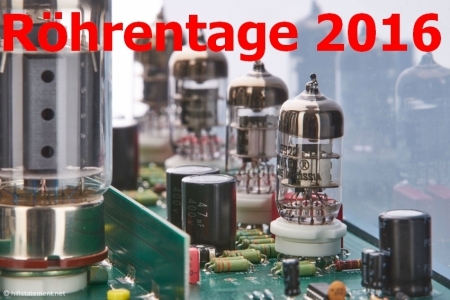 Ms Borchert asked us if we want to participate to the prizes drawing for the Norddeutsche HiFi Tage 2017. 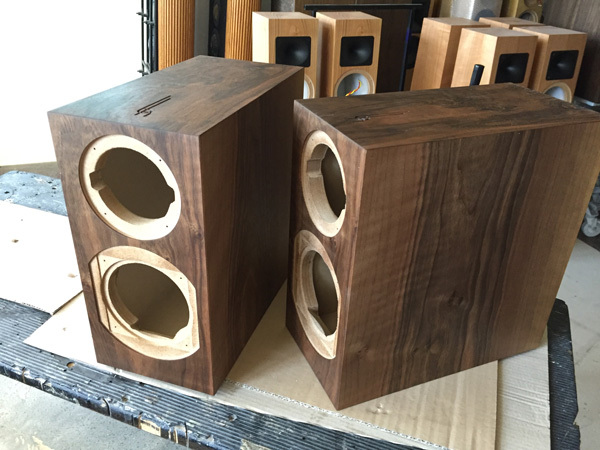 Well we thought about it and it is a good idea, we will offer a European Walnut Mini as prize. Among all the registered people coming to the show, one will be the lucky one and win the our Mini. It is still in production now, but soon will be sent to Hamburg. Armin Kern, our sales representative in the northern part of Germany, presented nearly our complete product portfolio at the Mitteldeutsche HiFi Tage in Leipzig. He just told me that the success was amazing and that there will be some follow up in the near future. Ufff...geschafft, wir haben die Messe erfolgreich beendet und hatten sehr guten Zuspruch! Armin hat wieder mal die Bude gerockt!...Schlagzeuge knallen lassen...Kontrabässe schnurren lassen und so manches musikalisches Highlight an's "Hörorgan" gebracht, einfach Geil! Die Blumis sind und bleiben einfach der Hammer. Here You can see the few pictures I received. 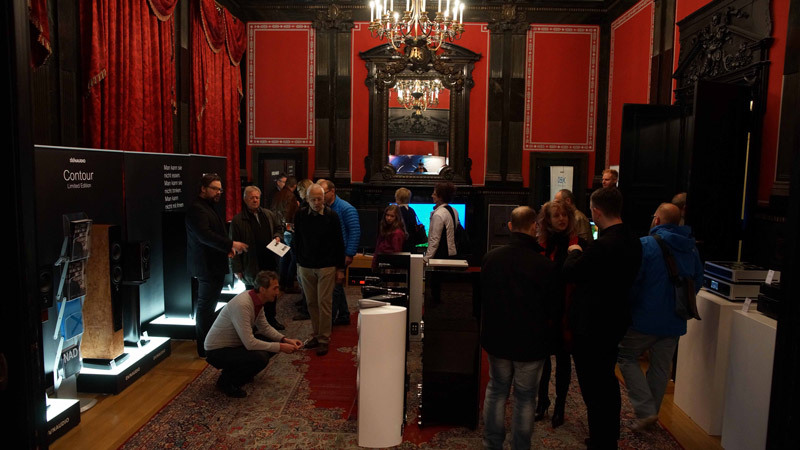 On the 19th of November, Stefan Wörmer from HiFi Wörmer held an event at his show room in Bispingen. 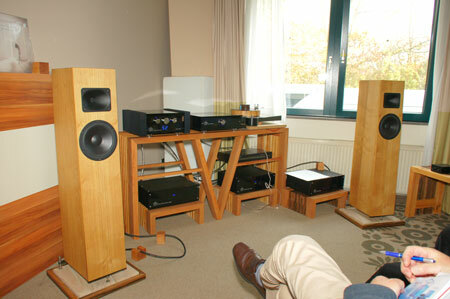 Performing were the Genuin FS 2 on MastersounD electronics with ZeroUno DAC. Keine aalglatten Kisten mit beliebiger Aufschrift waren am 19. und 20. 11. dort zu hören sondern echte Charakterköpfe von Blumenhofer Acoustics die mit Ihren aufgesetzten Hörnern wie Zyklopen aus der Ilias zu entsprungen schienen oder die Monoendstufen von MastersounD die mit ihren intensiv strahlenden 845 Röhren festliche Stimmung verbreiteten. Im Abendlicht hätte man nach dem 3. Drink auch darauf kommen können, das ein riesiger Wal einen aus der Tiefe des Raumes anvisiert…. Die Zuhörer mit Bärten ( denn nur die kommen bekanntlicherweise mit auf Kaperfahrt) hatten da gut Schmunzeln und genossen die Magie der direkt beheizten Trioden und Hocheffizens Lautsprecher , die in Norddeutschland zum raren Strandgut zählen dürften! Wer also echte Alternativen sucht zum industriellen Audio Einerlei, setze sein Beiboot zu Wasser und segele nach Bispingen…. Stefan bears a very fine sinn for humor and a very colorful way of expressing the ideas and the concepts. Really enjoyable indeed. 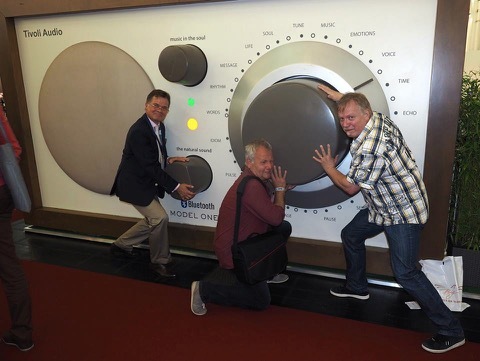 We participated to the Analog Audio Association Forum in Krefeld (Germany) with our Tempesta 20, presented by Thomas H. Diehl producer of the Holz-Akustik racks. Here You can find more information about the show, and here You can download the official flyer. die Messe ist vorbei + die Resonanz im analog-Forum ist bzgl. Blumenhofer (in der Kombi mit ASR Emitter I) durchweg gut. War auch so die durchgehende Meinung während der Messe: Die Kombi spielte unter den Top 5 in Krefeld. ==> Hätte ich so im Vorfeld nicht erwartet. 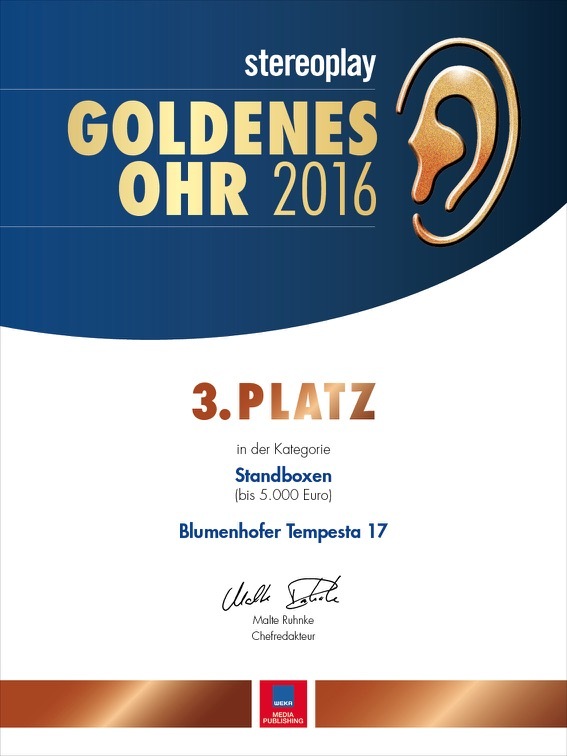 Aber Blumenhofer und Emitter I in der aktuellen Version 2016 können tatsächlich sehr gut miteinander. Here You can see some more pictures from the setup. 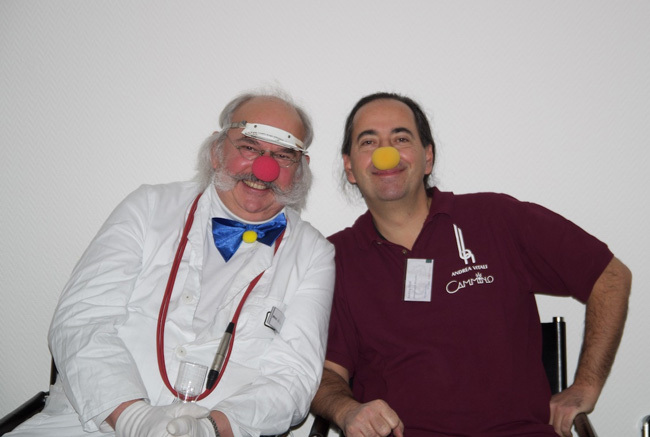 Harald Pensel, from MuSiCa NoVa started his regular RöhrenTage events with our Genuin FS 3 MK 2. It is an impressive studio, what he presents to the customers and the choices are maybe even too much! That means that it was good and he enjoyed the day and he had more people than expected. 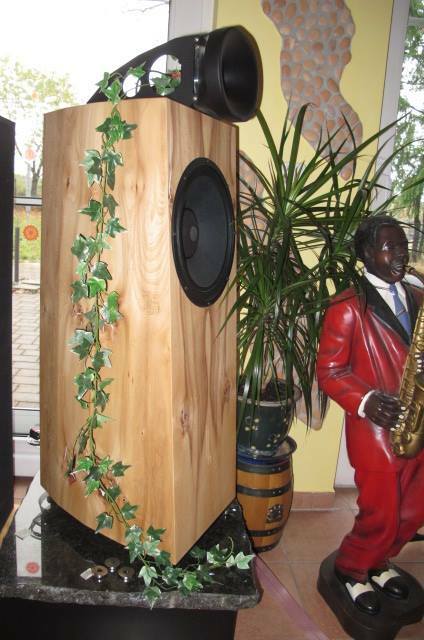 Some Students of a school in Augsburg attended to some teaching session about how to build loudspeakers. They appreciated the experience and it has been good for us as well to get new ideas. It was just a one day event in a town in the former East Germany. But it was not less worth than a whole weekend show. 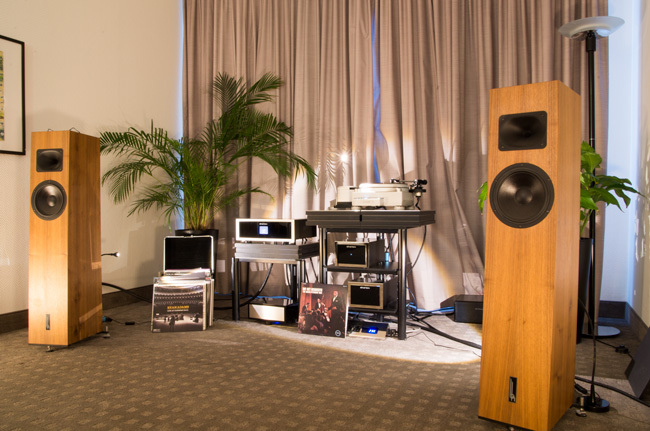 Borne from the cooperation of two HiFi shops in Leipzig, Germany, presented in 5 rooms lots of equipment and good sounding materials. 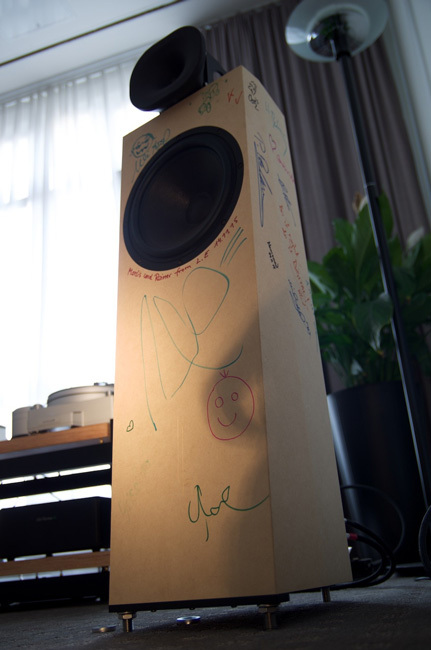 We had our Genuin FS 3 MK 2 signature edition, and it won some more signatures during the show.